Our long term partnerships offer you innovation and style. Established in 1971, NIDEK continue to expand their extensive portfolio within Optometry, Lens Edging and Ophthalmology, all of which is manufactured in Japan. NIDEK’s high-quality innovation is designed for reliability, ease-of-use, accuracy and patient comfort. NIDEK’s devotion to expanding the boundaries of vision science is reflected by their ongoing research and development of new technologies, such as artificial vision. 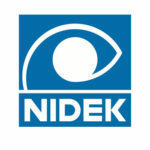 At Birmingham Optical we have exclusive distribution for NIDEK in the UK and Ireland. Since 1895, Oculus has been a trusted partner for eye care professionals around the world. With the highest attention to detail, their devices are designed and manufactured in Germany. Oculus are committed to producing the highest-quality, cutting-edge specialised ophthalmic equipment on the market and they have more than 200 distributors in over 80 countries. 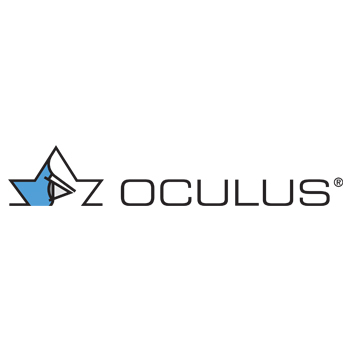 At Birmingham Optical we have exclusive distribution for Oculus equipment in the UK and Ireland. A traditional British manufacturer who has been manufacturing top quality precision ophthalmic instruments for 100 years. Keeler craft their precision instruments with the understanding of their customers need for absolute confidence and control. With over 40 years of experience in the field of ophthalmic units Frastema have thousands of units installed worldwide. Frastema manufacture their refraction units, chairs and tables in Italy and bespoke the style to suit any practice with a selection of finishes, designs and colours.